Every day, with every purchase we make, we vote for the kind of world we want. 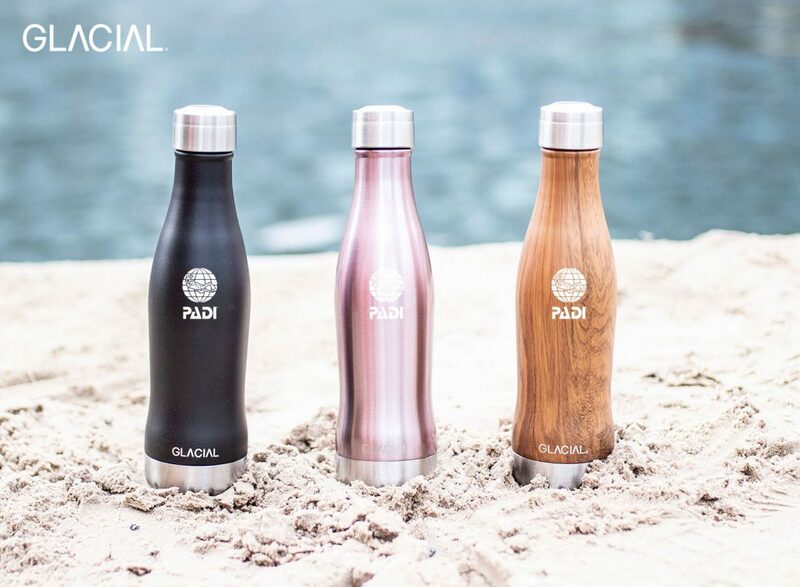 That’s why we’re launching PADI LOVES™ – a curated marketplace featuring sustainable, eco-conscious products for those of us who love water… and the planet. PADI Loves being a force for good. We live in an era of “stuffocation” – but at the same time, it’s increasingly more difficult to understand the true impact of our consumer decisions. 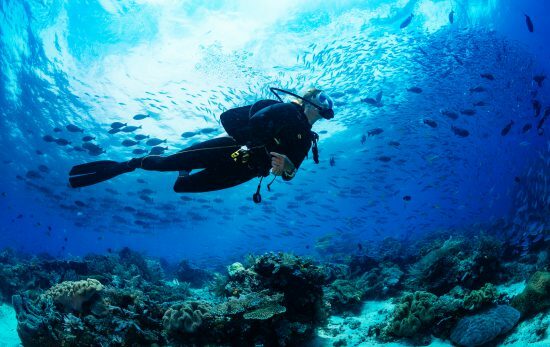 So we wanted to make it easier for divers to make smarter choices by offering safer, more sustainable alternatives for the things we’re already buying. 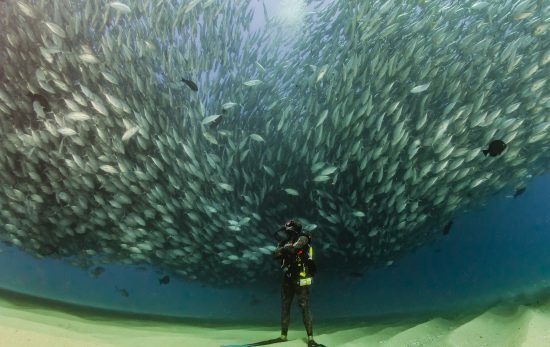 We’re featuring brands that share our own ocean ethos, and enable us to protect what we love. 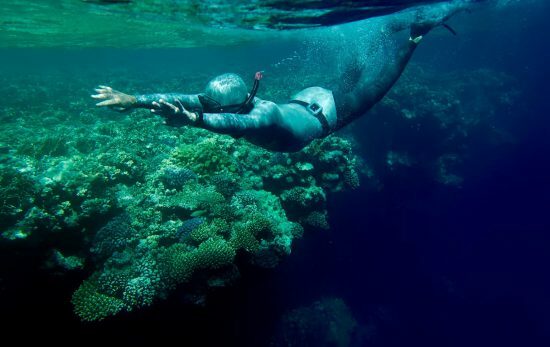 –Fourth Element OceanPositive: turning ocean debris into beautiful swimwear. 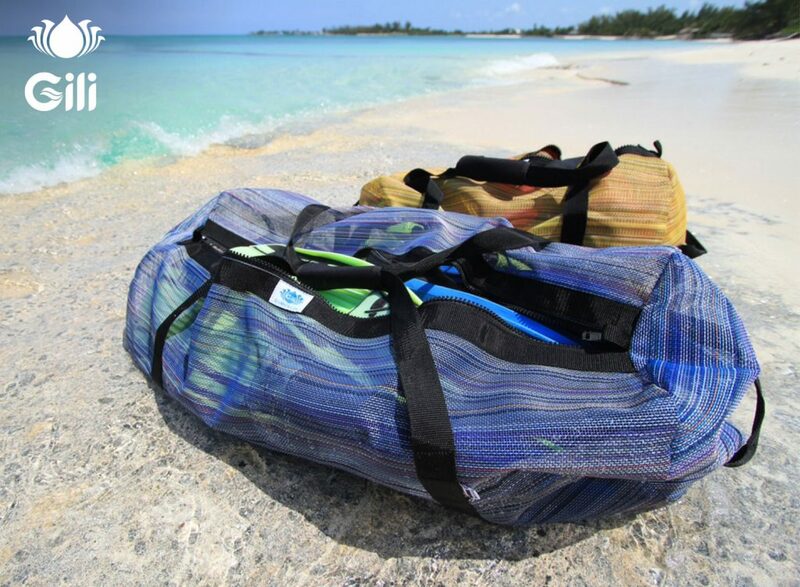 –Gili Bags: Upcycled mesh bags perfect for water lovers. 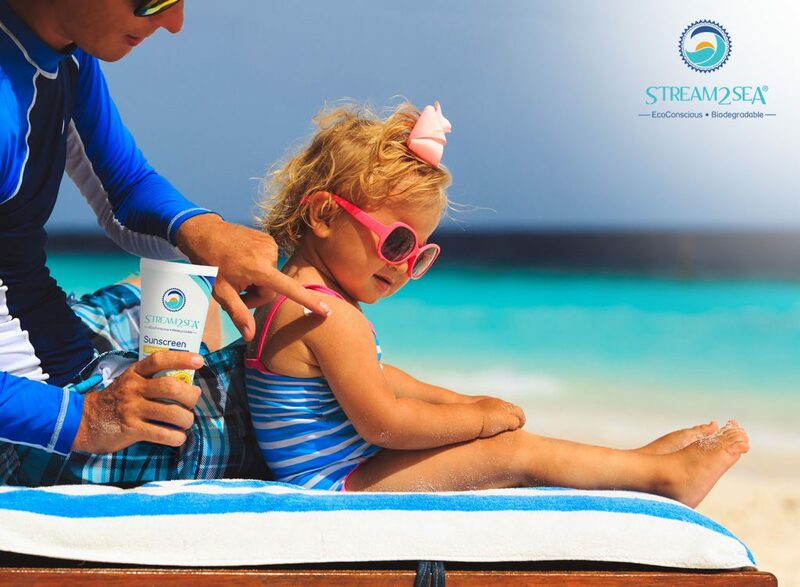 –Stream2Sea: Eco-conscious skin care safe for us – and the reefs. 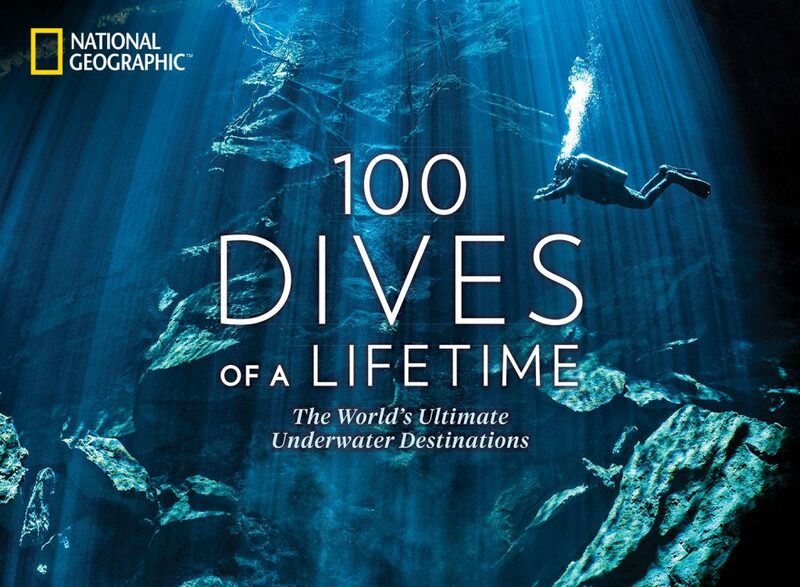 –Nat Geo Books: Inspiring us to fall in love – and protect – the oceans. 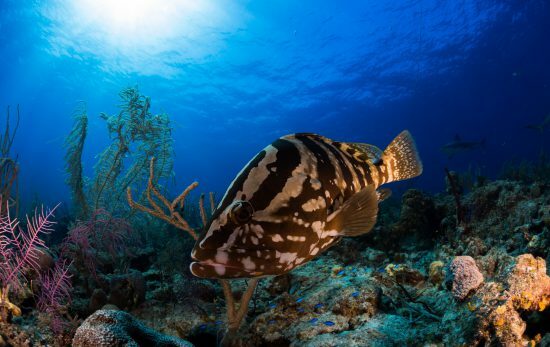 PADI Loves providing sustainable alternatives that protect our oceans. 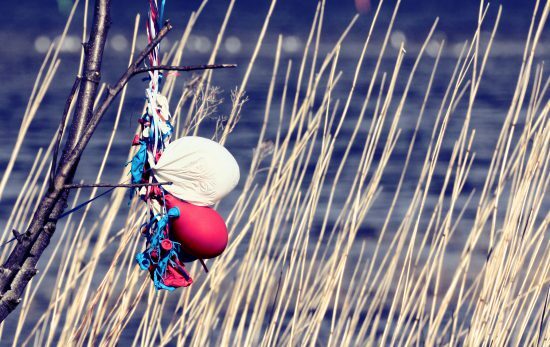 Rather than offering “stuff for stuff’s sake” we’re introducing authentic solutions to the issues facing our oceans – like ghost gear, plastic pollution, and acidification. And we’re just getting started… We are partnering with many more companies creating eco-conscious products and developing sustainable practices we can all stand behind. We can’t wait to share what’s in the works.